Hasselt University is organizing the second PhD course on the management of urbanized protected areas (UPAs) integrating expertise from different disciplines. Monitoring and management of UPA - During the last decades, outdoor recreation has become progressively more important, especially in UPA, while biodiversity continues to decline by among others human-induced stress (such as hiking, biking, etc.). Currently, the legal framework to protect ecosystems and ecosystem services is scattered around many laws. In this arena of conflicting demands, careful planning of the area, its infrastructure and activities is needed to sustain the value of UPAs. In this process, stakeholder participation and visitor management are very important, in order to develop effective management strategies. 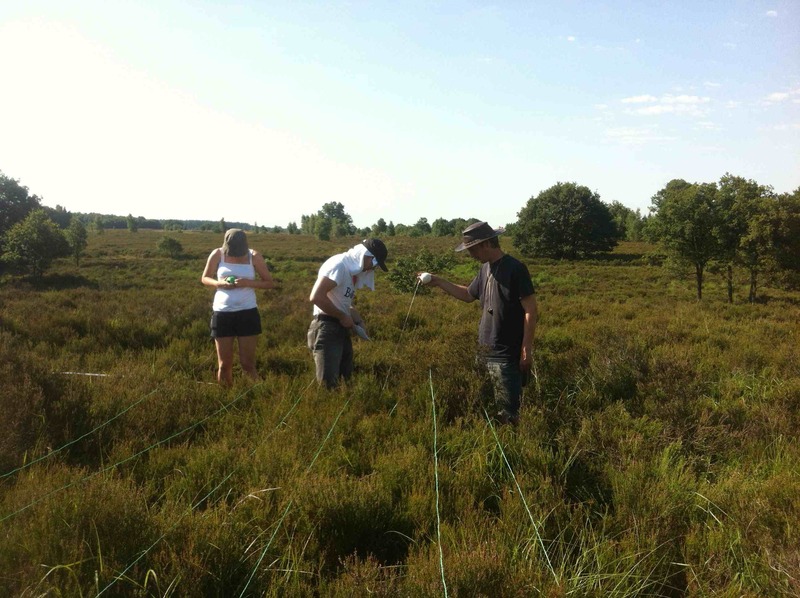 National Park Hoge Kempen as a research case - The summer school will take place in the Field Research Centre (FRC) of Hasselt University located at the main entrance of the Hoge Kempen National Park (NPHK), Connecterra, Terhills. 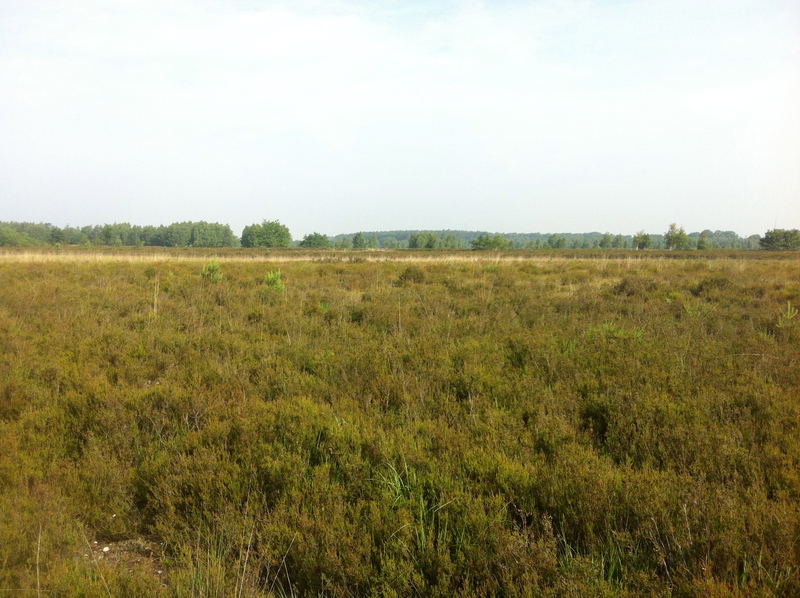 The NPHK is a protected area in a highly urbanized area, and is of great value to Limburg as a natural environment and as a tourism destination. Although the methodological approach will be framed in a broader context of UPA, the NPHK will serve as the case study on which the theories will be applied.